Make an impact at Westminster. Together, our community sends a strong signal of support for Westminster’s mission through our collective generosity. The Westminster Fund, our annual giving campaign, ensures faculty and students unparalleled experiences in academics, athletics, arts, and all areas of pursuit on campus. From attracting and retaining the nation’s most talented faculty to offering access to bright, motivated students regardless of their ability to pay the School’s full tuition, The Westminster Fund provides for a challenging, relevant, and vibrant experience - every day for EveryCat. 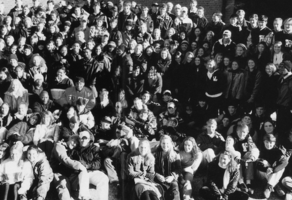 Class of 1999, join me and support our 20th Reunion Class Gift! 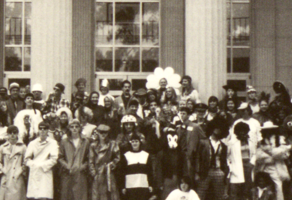 Class of 2004, join me and support our 15th Reunion Class Gift! 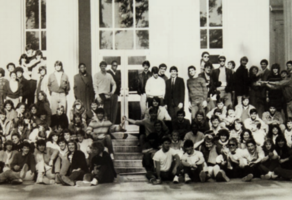 Class of 1984, join me and support our 35th Reunion Class Gift! 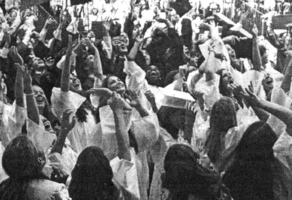 Class of 1979, join me and support our 40th Reunion! 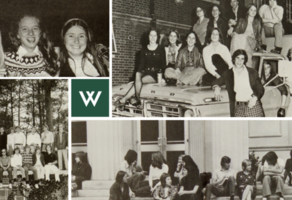 Class of 1974, join me and support our 45th Reunion Class Gift! 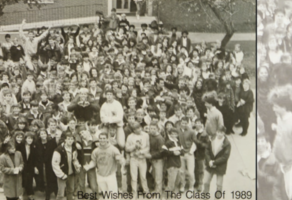 Class of 1989, join me and support our 30th Reunion Class Gift! 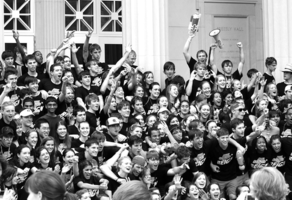 Class of 2009, join me and support our 10th Reunion Class Gift! 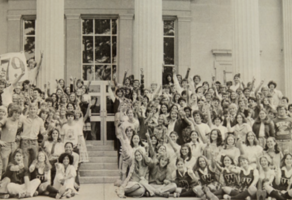 Class of 1994, join me and support our 25th Reunion Class Gift! Make an impact at Westminster! Connect with other Wildcats on GiveCampus!